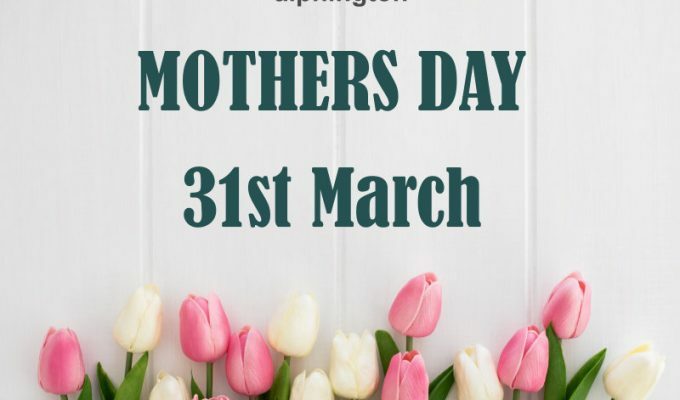 Take a look at the tempting Menu we have created for Mothers Day. Treat the special lady in your life. 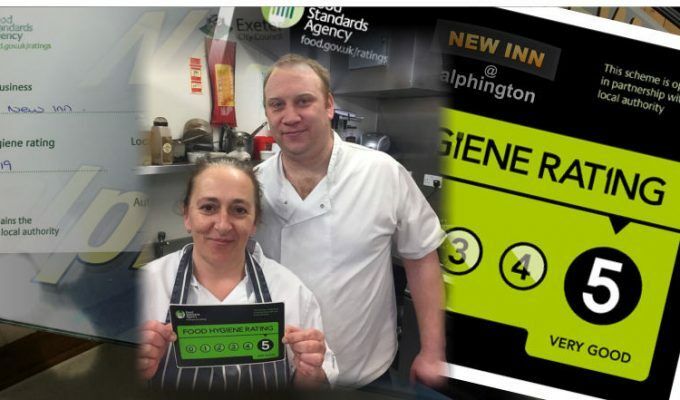 We are very pleased to share with you that we have again been awarded 5 stars from today’s EHO visit. We are so proud of our team. 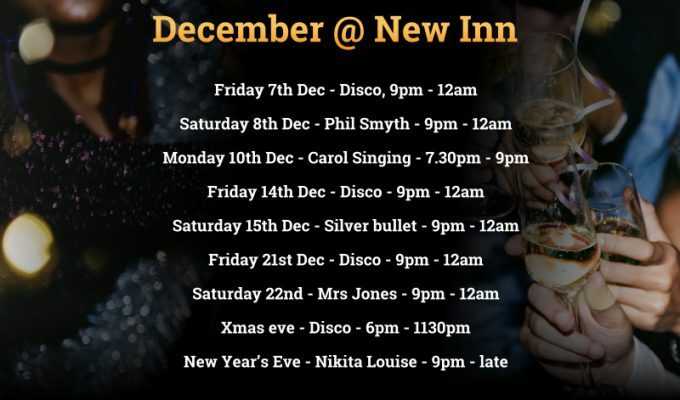 So many things going on in December @ New Inn. Would would love to see you. We will soon be taking delivery of our Order menus in the pub. 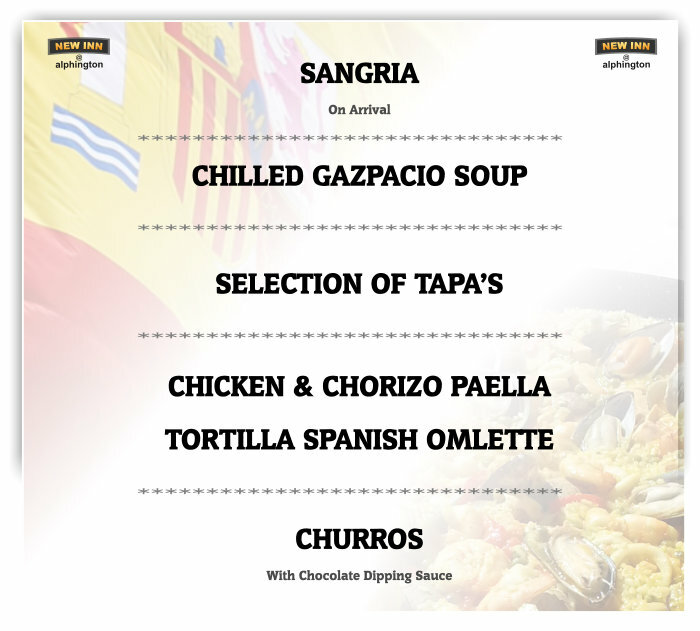 In the meantime you can download the menu now as a PDF file and print and bring your order in if you would like to beat the rush. 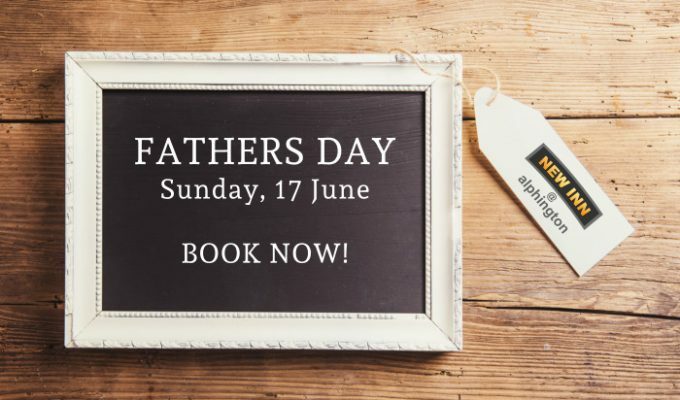 We are now taking bookings for Fathers Day. 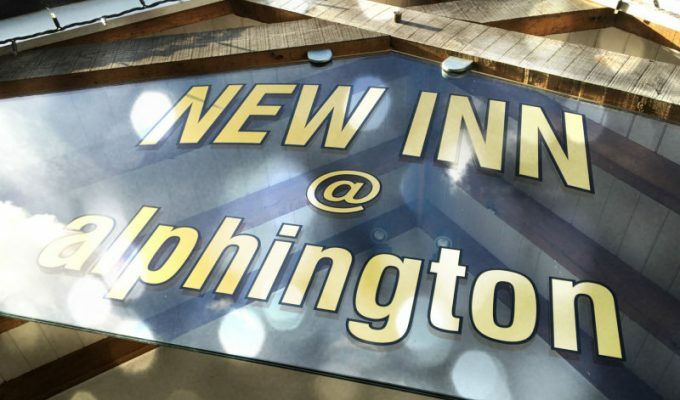 We will be announcing the Menu soon. 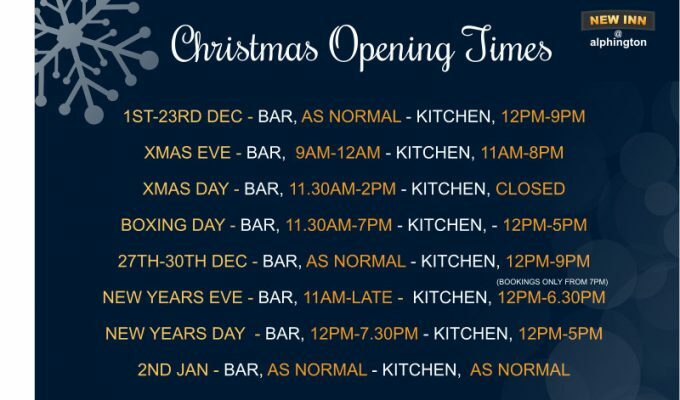 Booking early is advisable. We will be screening all games at this years World Cup live in the pub. 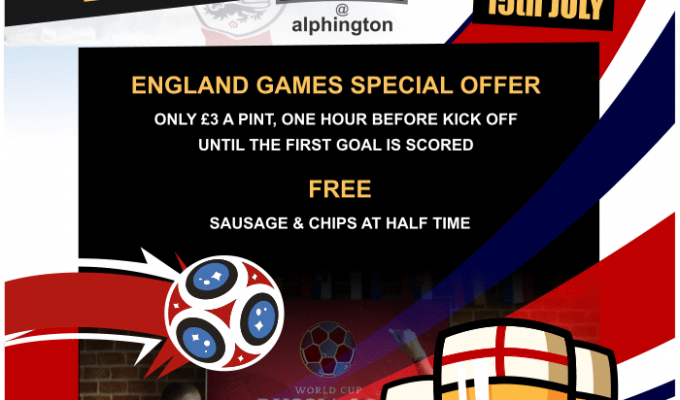 If that wasn’t special enough we are also running a Special England Match deal. ONLY £3 A PINT, ONE HOUR BEFORE KICK OFF UNTIL THE FIRST GOAL IS SCORED. FREE SAUSAGE & CHIPS AT HALF TIME. Come along and support the boys. 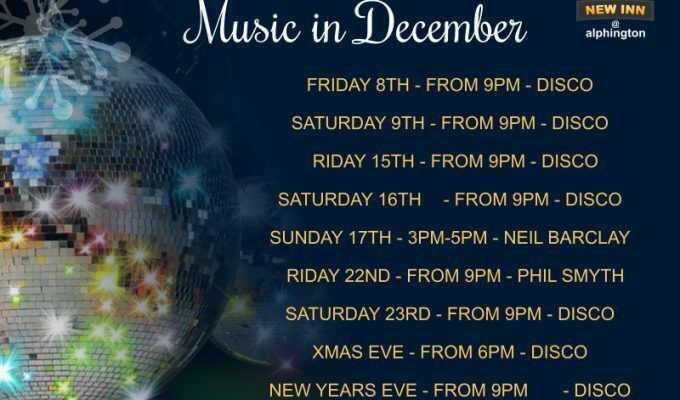 Fish night and steak night will not be served during the busy month of December. 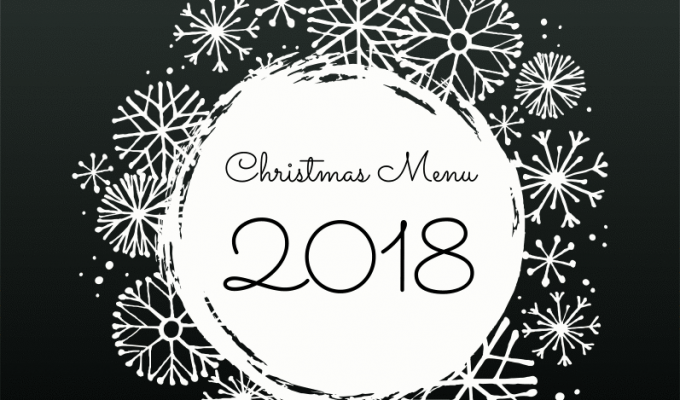 Our ever popular Christmas menu is a fantastic alternative. Take a look. Book Now. Sit down from 7pm. 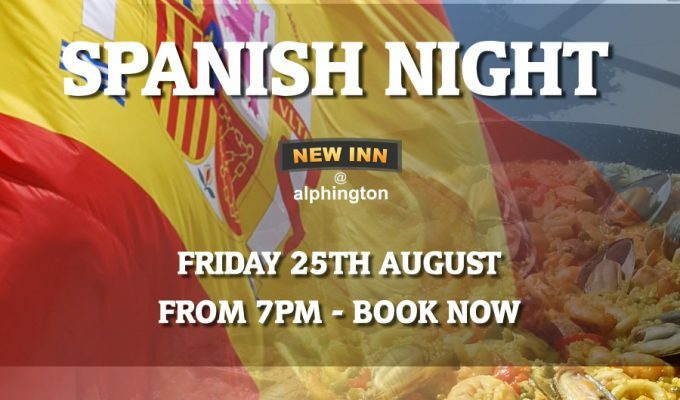 Friday the 25th of August.